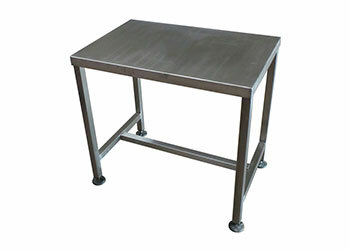 Our Stainless Steel packing tables provide a reliable low cost addition to any of your packing. 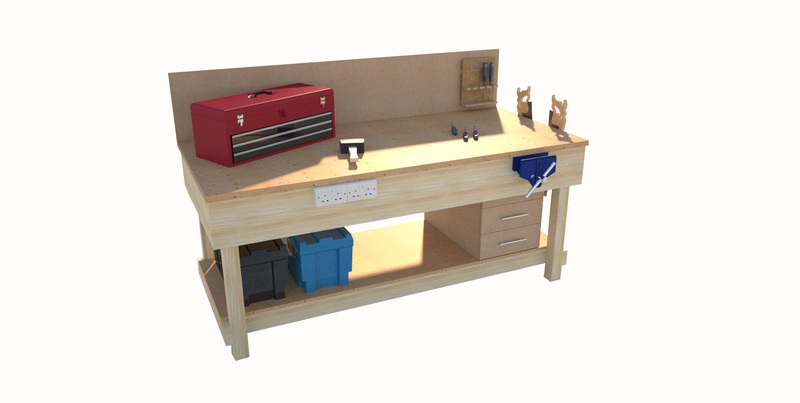 production or hand assembly environments. 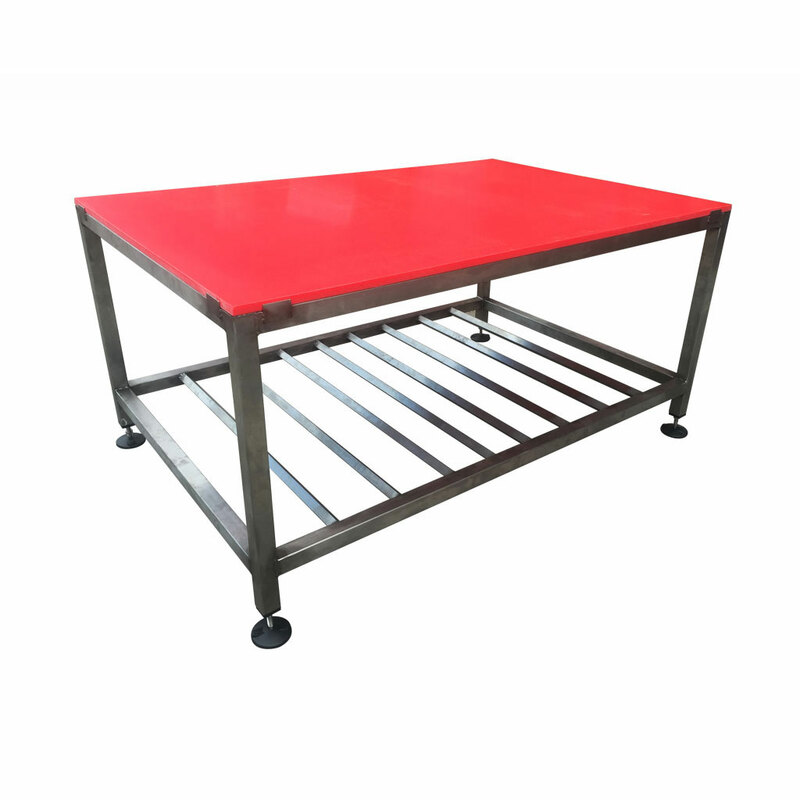 Manufactured from welded grade 304 stainless steel with the option of a stainless steel or food grade nylon top these tables are also ideal for use within food environments or pack houses. 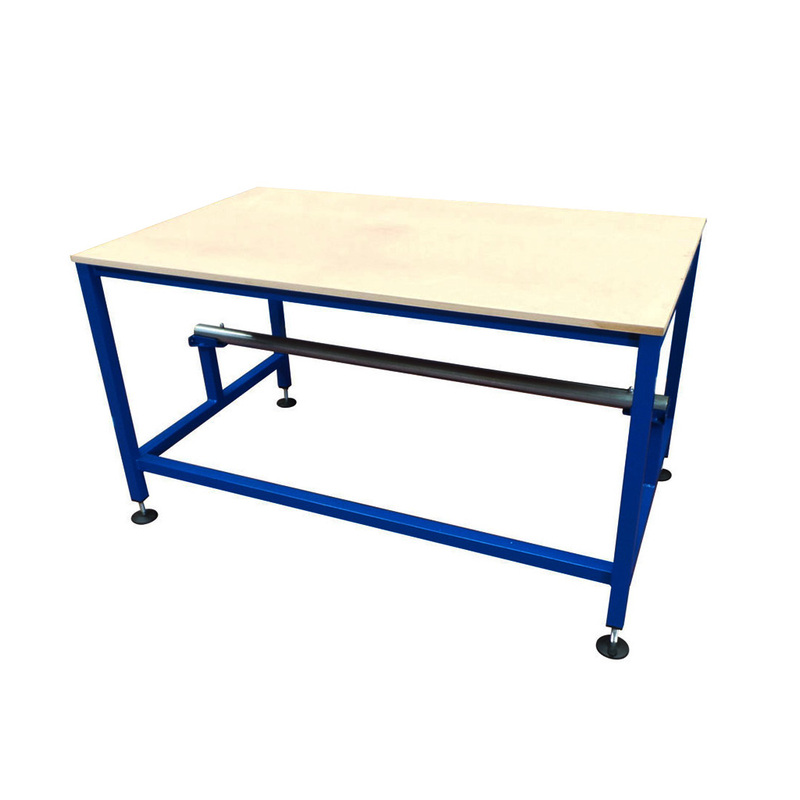 These tables arrive fully welded and are ready for immediate use within your factory. Available accessories within this product range include lower shelves (also in stainless steel) and swivel lockable castors for improved mobility. We can also manufacture tables using polyethylene worktops which offer a more durable finish, ideal for a more heavy duty environment such as meat processing which can be found here. 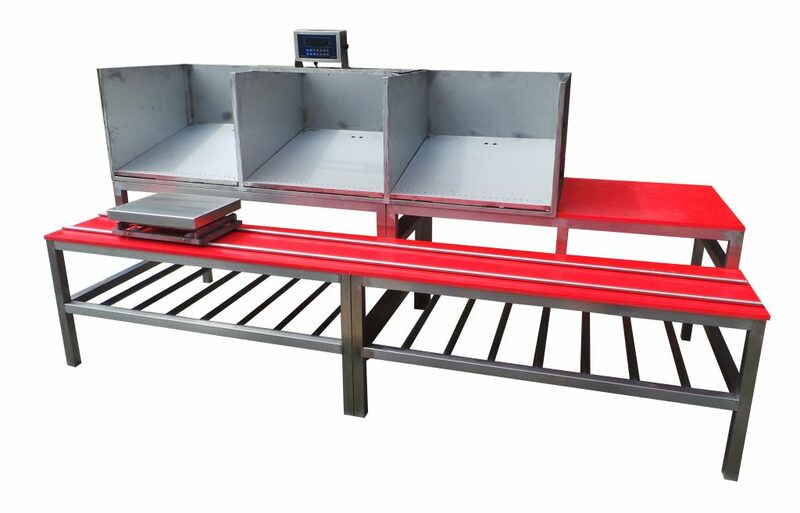 Spaceguard are a UK manufacturer of all automation equipment and workstations suited for the food industry, to view the rest of our products within this category visit www.foodconveyor.co.uk for more information or contact us today.